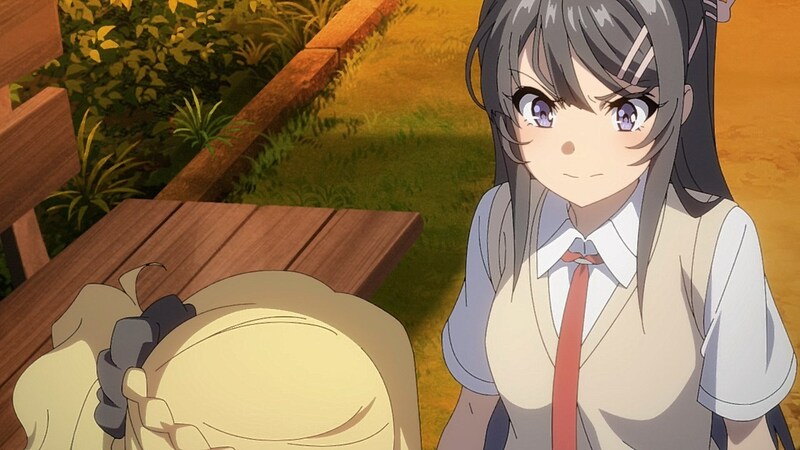 The latest arc in Seishun Buta Yarou gives us the details on Mai’s family life and her relationship with her sister Nodoka. 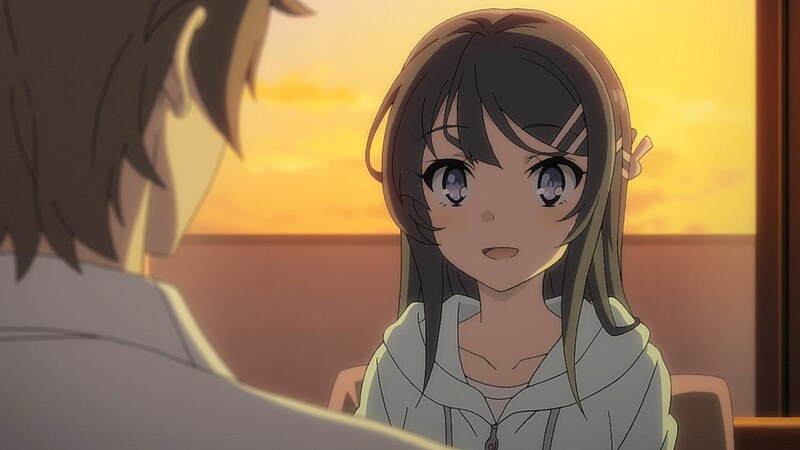 In comparison to other arcs that focused on other girls that Sakuta meets, knows, or befriends, it is a relief to see the plot shift the focus back to Mai as we get more depth from her in her struggle to help get her body back. 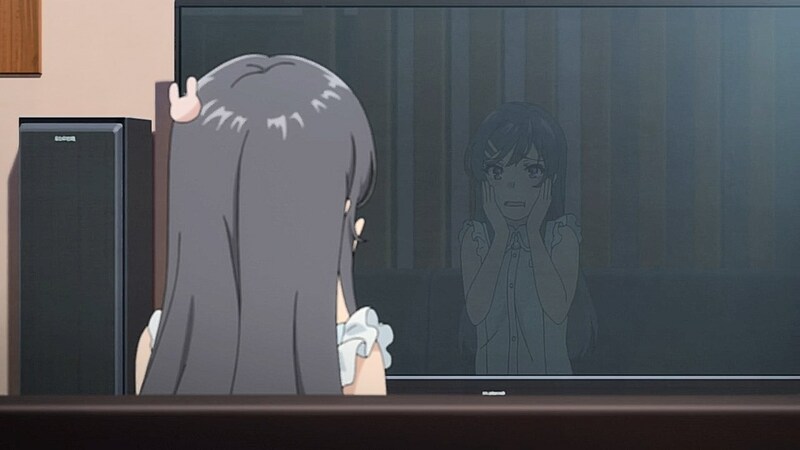 In the process, she has to face the resentment she has for her estranged sister, who must also face her own feelings of living under the shadow of a superstar sibling. 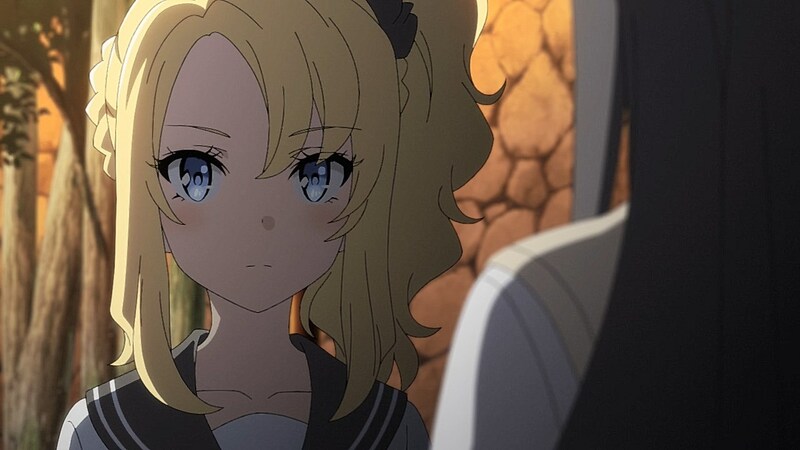 Nodoka is a compelling inclusion to the cast as both the little sister and antithesis of Mai. 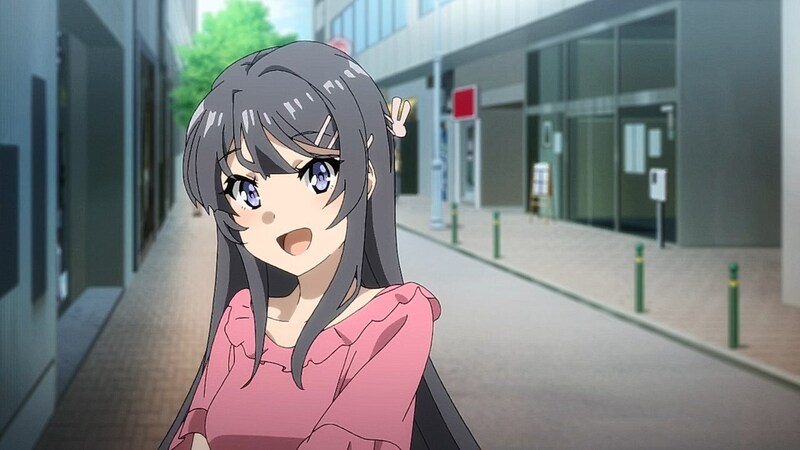 She’s an idol with the musical talent and public presence to be a celebrity, but with every step she takes, she is brought two steps back with every bit of success that Mai has as an actress. 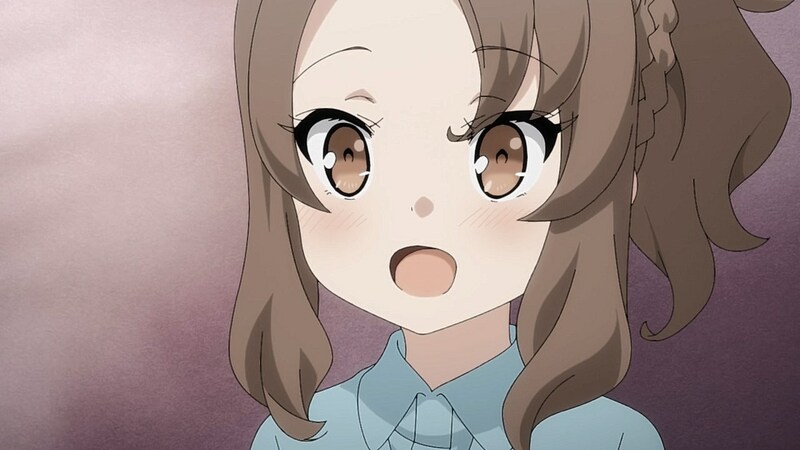 Kunimi’s girlfriend puts their sibling relationship into perspective with how the eldest child tends to get the most attention while the youngest has the highest expectations placed on them to reach their older sibling’s level of success. 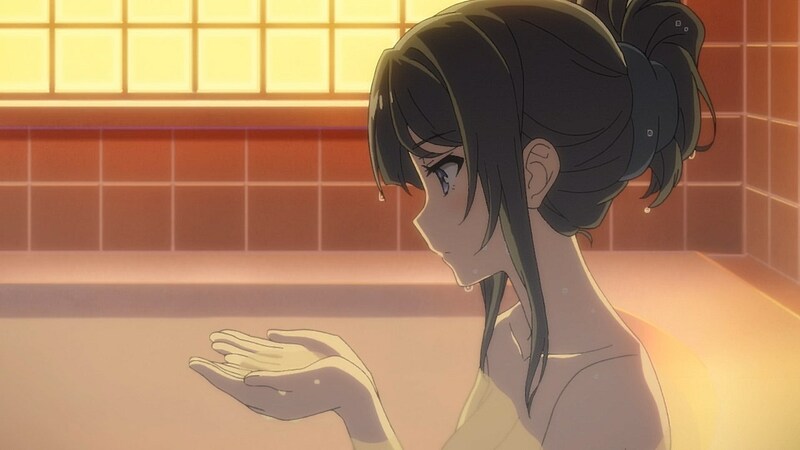 With a rigid stage-mom forcing the two to become megastars, the pressure is on for Nodoka to reach the same level of talent as Mai even though the latter has the upper advantage of being a multi-faceted actress who is taken seriously. 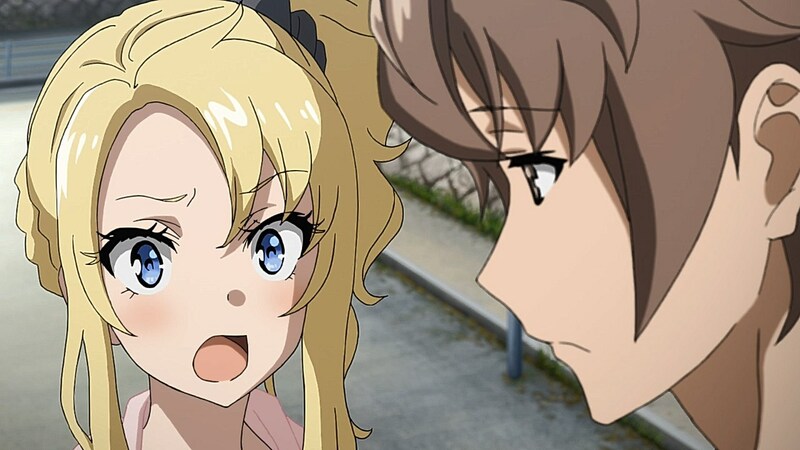 The confrontation between the two that took place in the episode’s mid-point was a relief as it placed the crux of the issue at the forefront as the sisters and Sakuta find a way to take their honest feelings towards each other and transforming them into something productive to mend their ties. 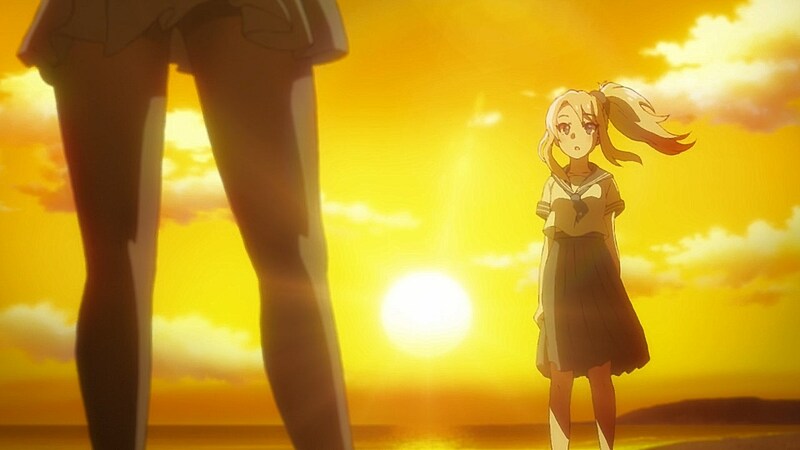 With their resentment towards one another taking center stage in the arc, it was clever for the Adolescence Syndrome to strike by having Nodoka and Mai switch bodies. 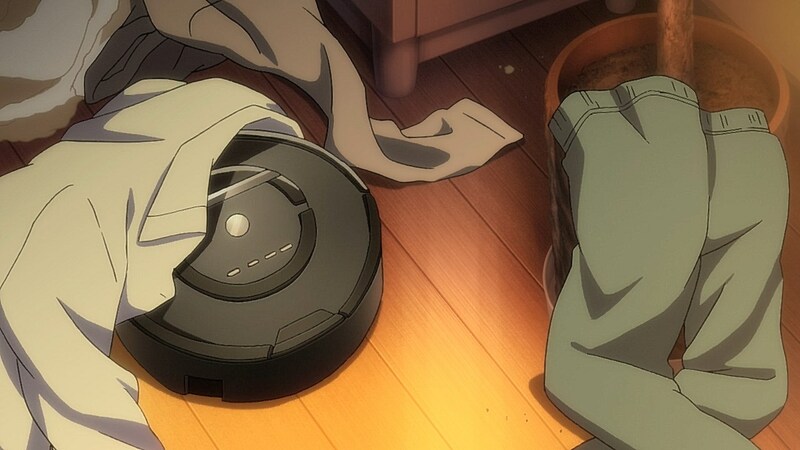 Because of this predicament, it forces the two of them to live in each other’s shoes, giving the siblings a better understanding of what they go through on a regular basis. 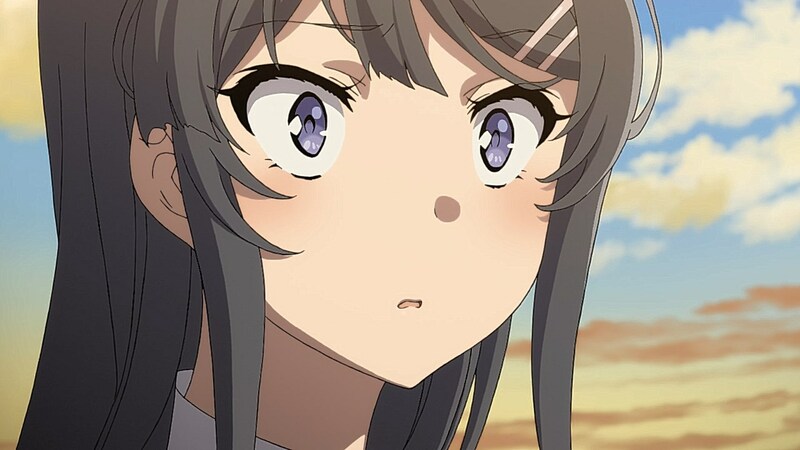 This hits Nodoka the hardest as living in Mai’s body means she needs to experience the level of pressure that Mai faces regularly as a busy actress. 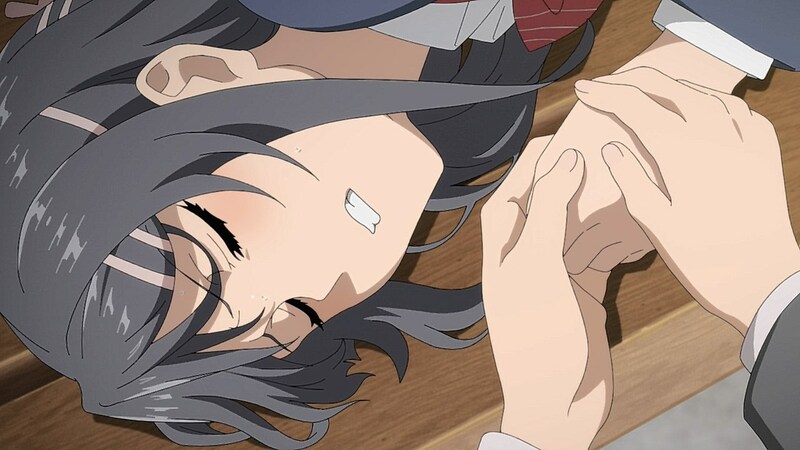 The stress she has from mimicking her sister’s exact mannerisms hit her hard when she suffers from a panic attack and faints in the middle of a commercial when she’s tasked to smile just as Mai would. 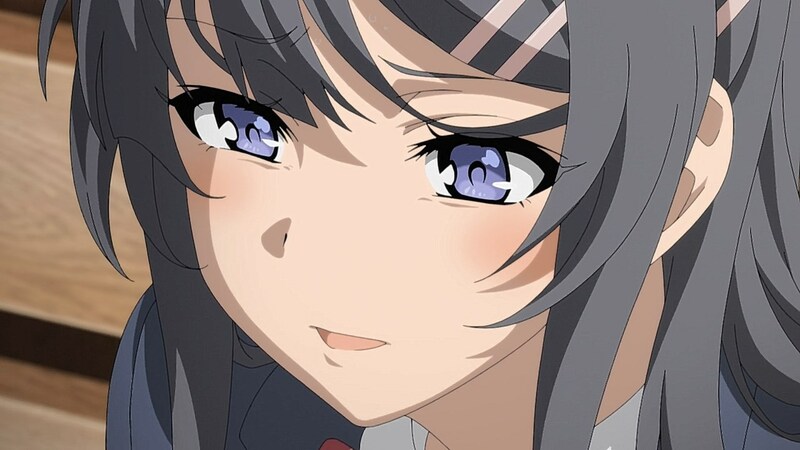 Similarly, Mai’s role as Sakuta’s girlfriend means she has to hang out with him regularly and get firsthand experience of his penchant for brazenly expressing his desire to be sandwiched between Mai’s thighs. 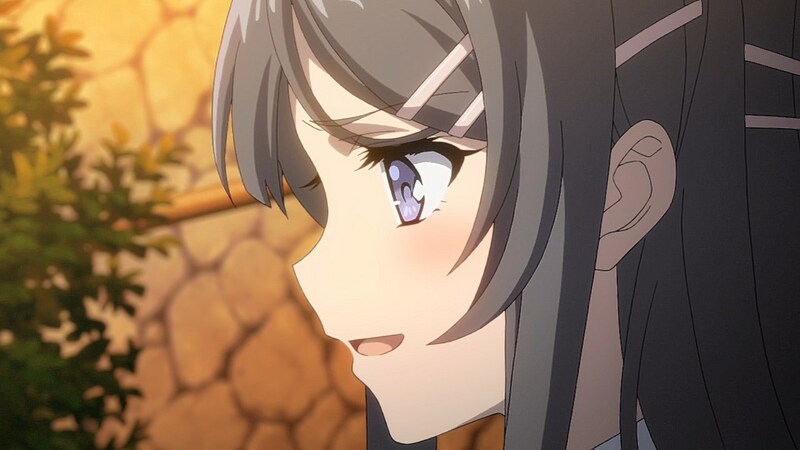 Similarly, Mai has to figure out what it is about Nodoka she needs to understand in order to be able to help her accept her own abilities. 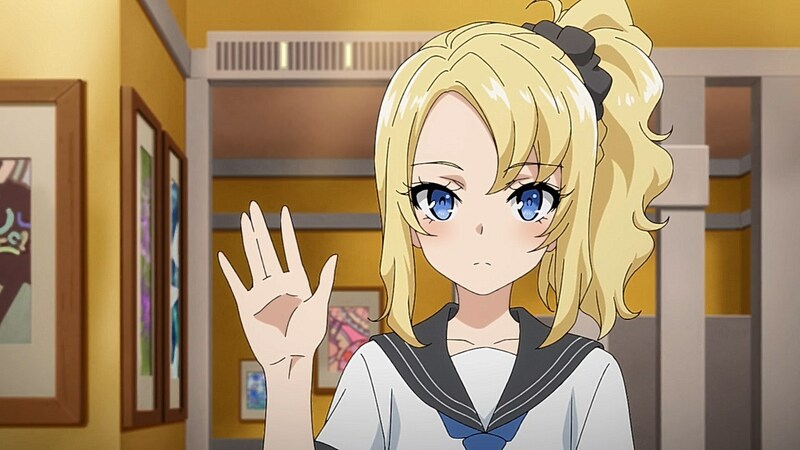 Contrasting with Nodoka’s crisis with trying to act as Mai, the learning curve for Mai ended up being far easier as her main responsibilities were to learn her dance moves, practice singing, and take part in light-hearted interviews. 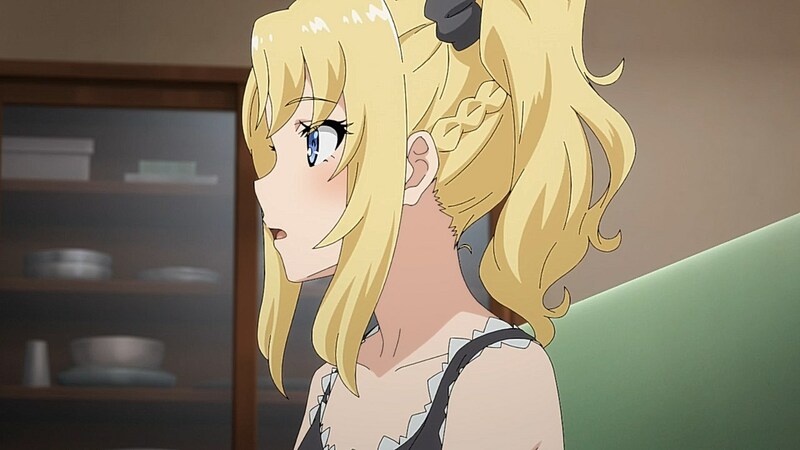 In fact, her experience with Adolescence Syndrome makes her far more equipped to act normally about this predicament than her sister. 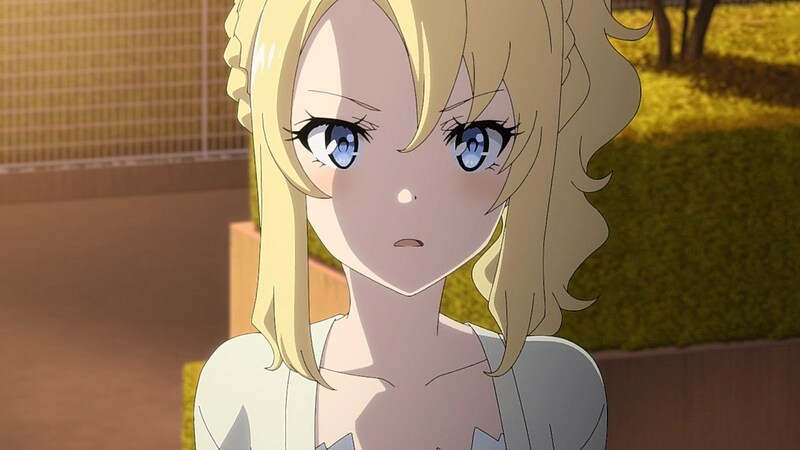 With how much Nodoka told her about her resentment for Mai’s success, however, Mai is tasked not just with acting as her sister until her emotional state is sorted out, but also eventually having to see why her sister would feel some type of way about Mai being a bigger star, especially with the flood of texts she gets from her mom about returning home. 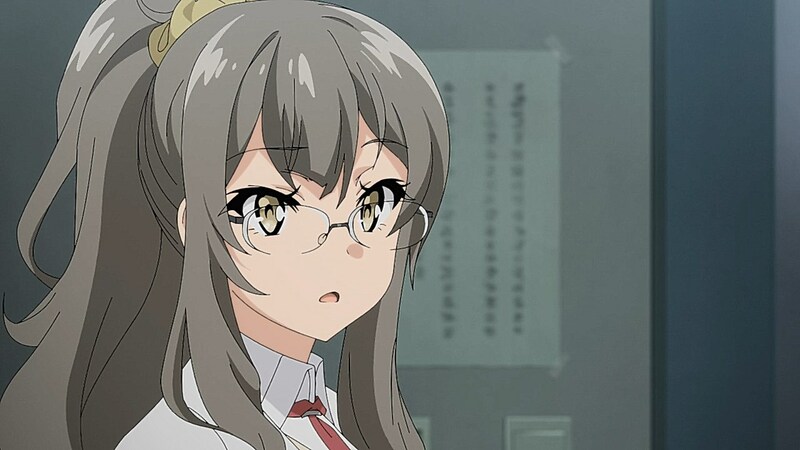 It’ll be interesting to see how the Syndrome is challenged this time around, and what role Sakuta will play in all of this when he opens the cabinet that Mai “warns” him to certainly most definitely never open. 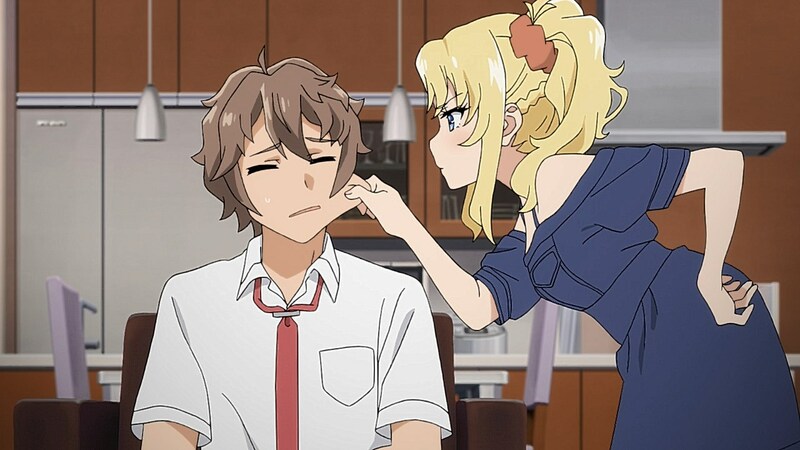 You know whenever MCs like Sakuta solves these problems and moves on without giving himself a chance to decompress. 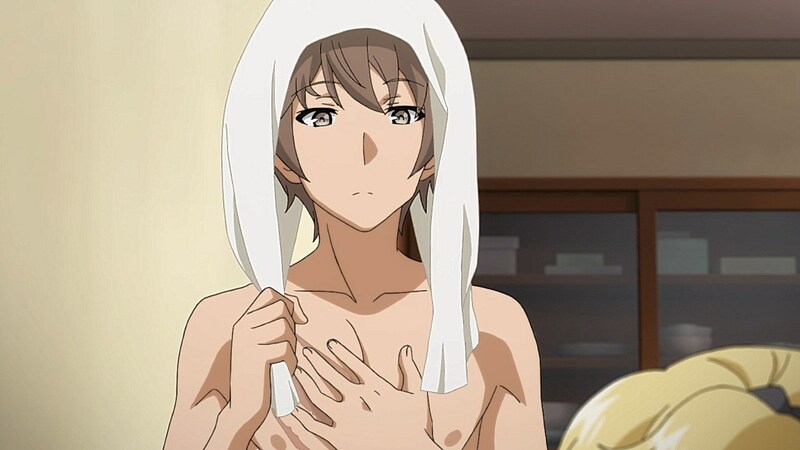 I always wonder if characters like Sakuta will end up with the worst adolescence syndrome. 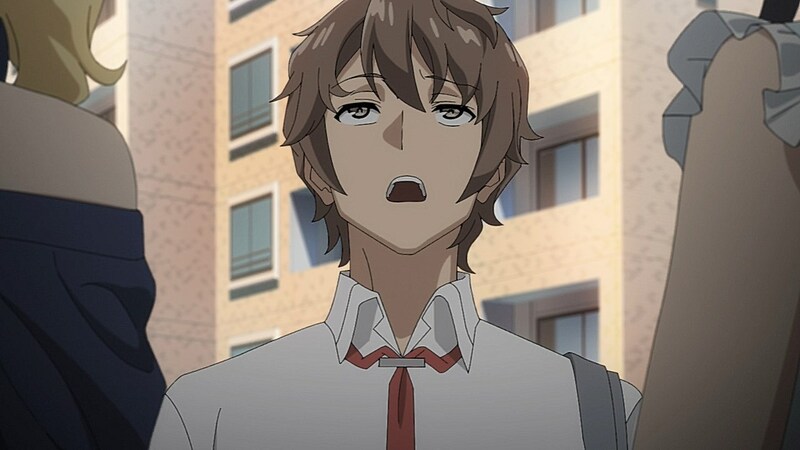 I imagine his syndrome is attracting person with adolescence syndrome or worst he’s the source of it just like haruhi. 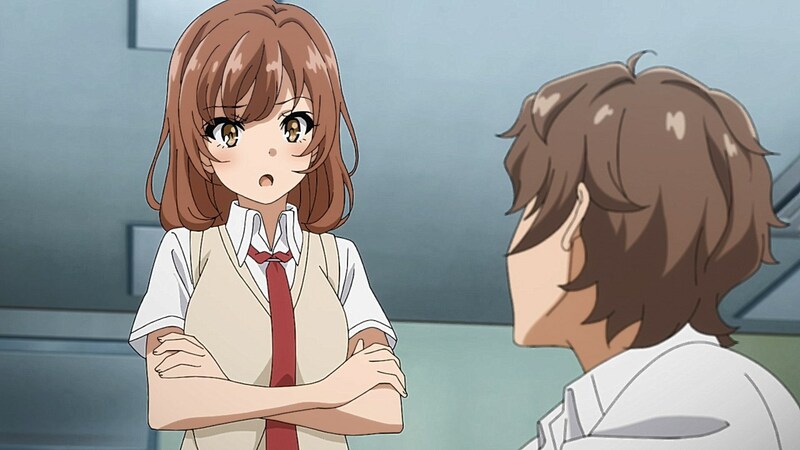 If the moment comes and Sakuta ends up with said syndrome and it being up to the girls to help; I hope the girls fail. 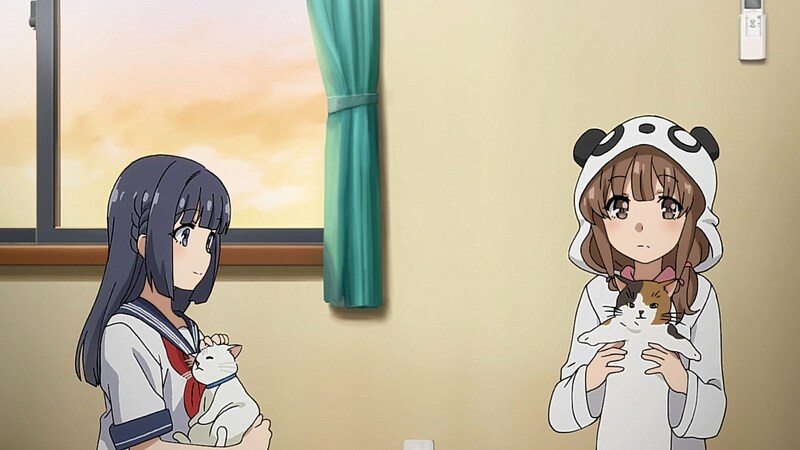 So far this Anime has been successful with resolving inner issues and personal quarrel of the individual but, this is too perfect a scenario. 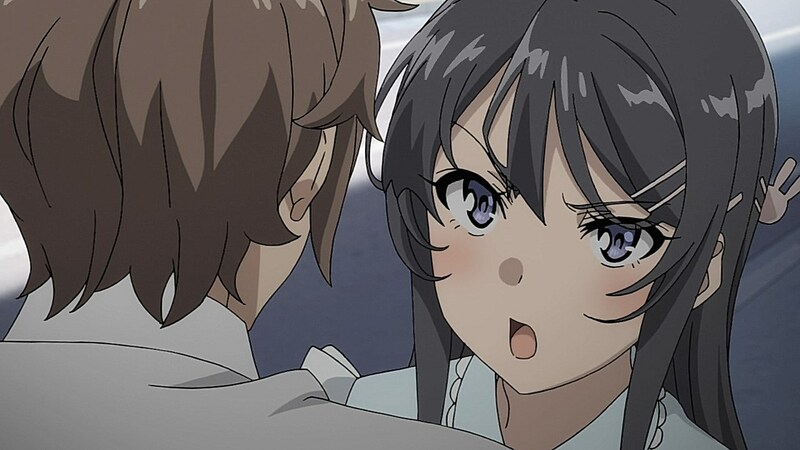 I think what shocks Nodoka the most is that Mai got a boyfriend first. 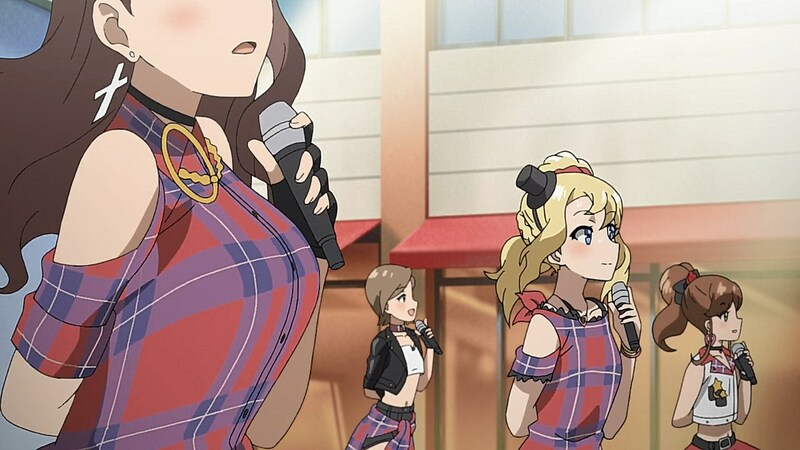 Were the seiyuus swapped too? 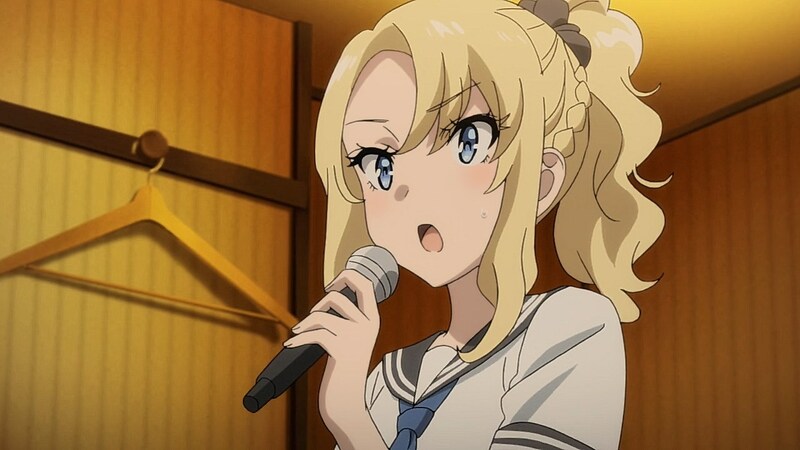 If not, I must say Uchida Maaya is really talented. 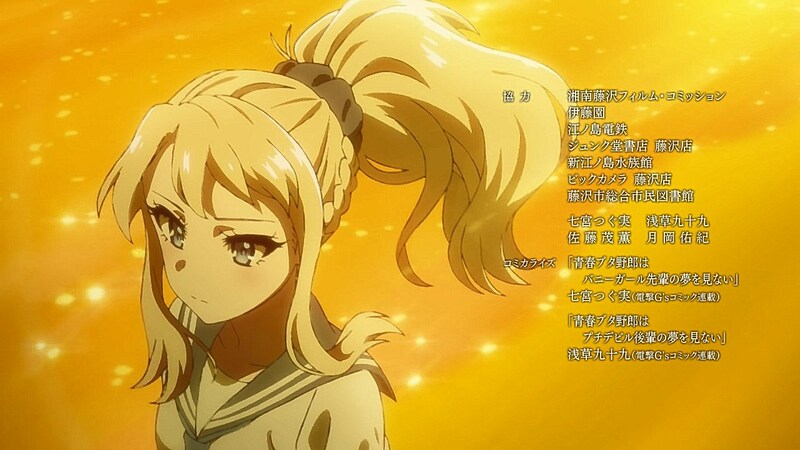 Her imitation of the way Mai speaks was so authentic that I had the illusion that blonde girl in this episode (i.e. 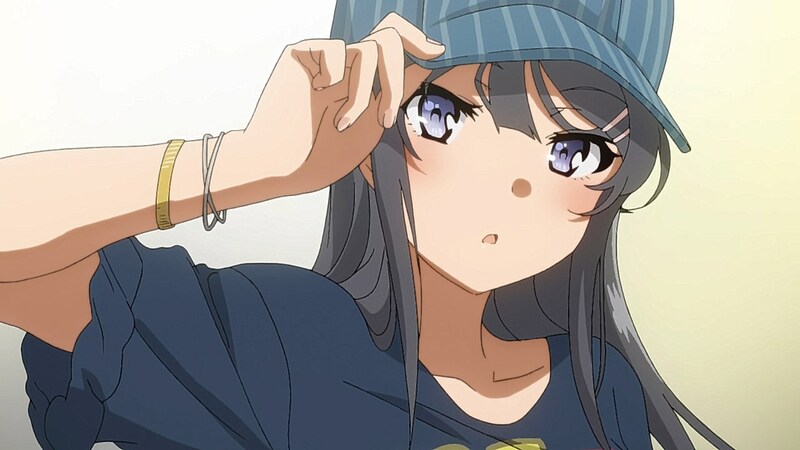 Mai in Nodoka’s body) was played by Mai’s original seiyuu (Seto Asami). Yes step harder please. Harder. 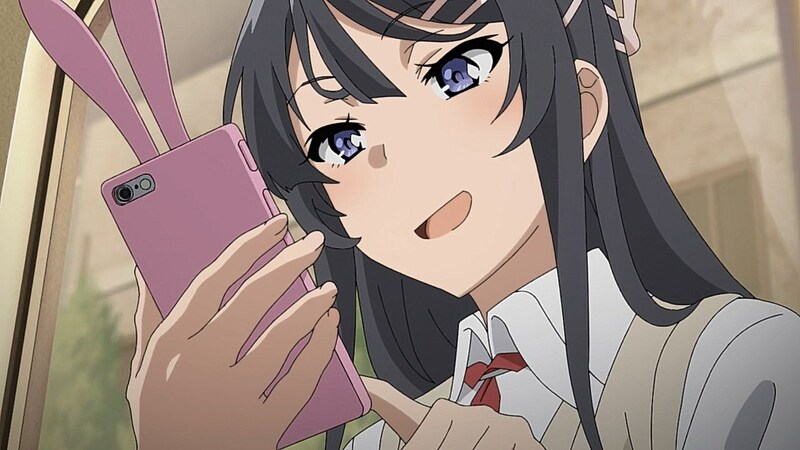 Similarly, Mai’s role as Sakuta’s girlfriend means she has to hang out with him regularly and get firsthand experience of his penchant for brazenly expressing his desire to be sandwiched between Mai’s thighs. 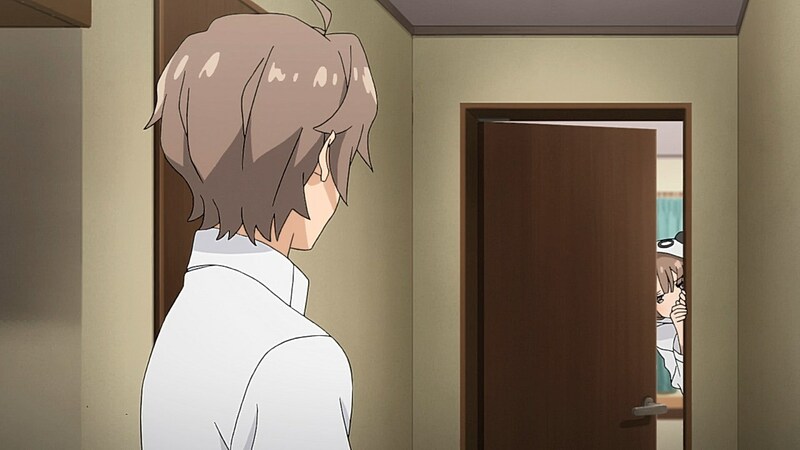 You know, having Nodoka’s point of view in this episode has finally made me realize a little problem I have with the main couple: while their deadpan yet playful demeanour and banter is very entertaining to watch, it also makes them look like unpleasant people in a first impression. 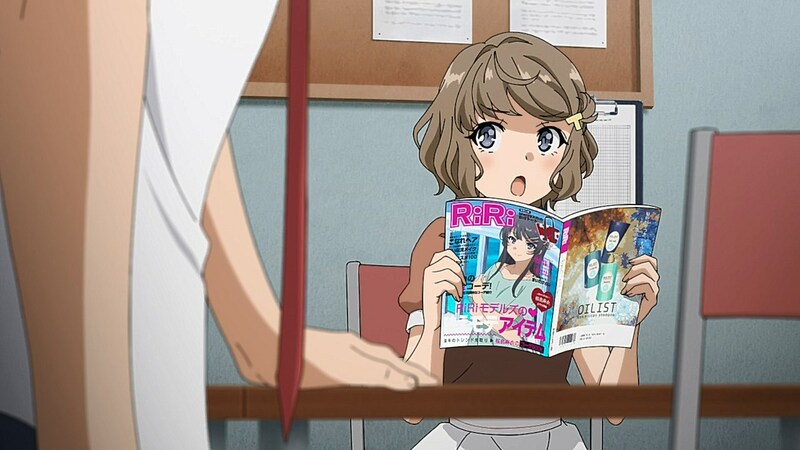 -When she’s flabbergasted that Mai and Sakuta are taking the bodyswap in stride (while she’s about to panick), do they explain that they have lots of experience with strange occurrences? Nope, they act as if being calm is the logical reaction and she should just do the same. 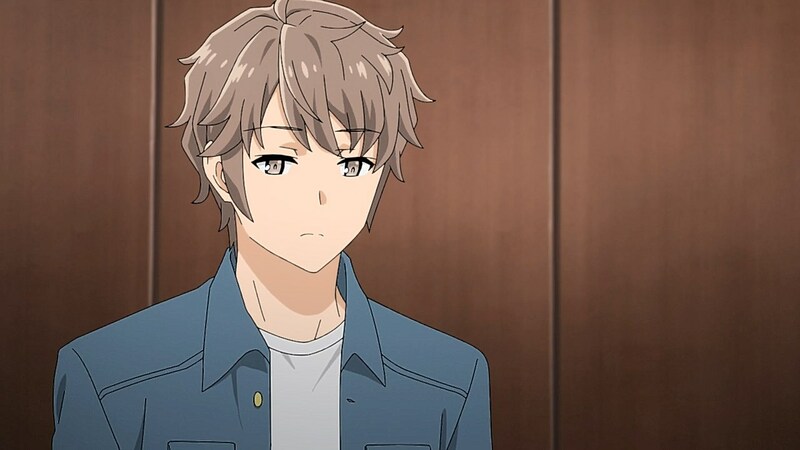 -While Sakuta’s words about what he wants to do with Mai’s legs would be funny if he were with his girlfriend, Nodoka doesn’t know him. And he is very aware of that fact. 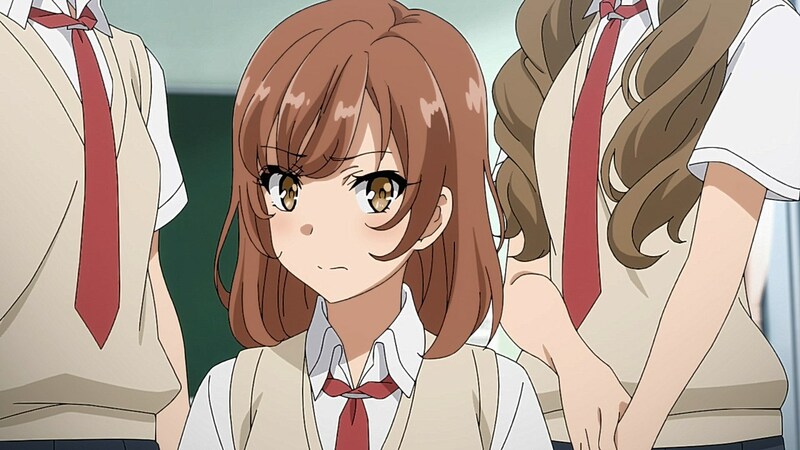 If I were her, I wouldn’t think “what a funny guy”, but “this guy is disturbing, and creepy, and only cares about my sister’s body”. 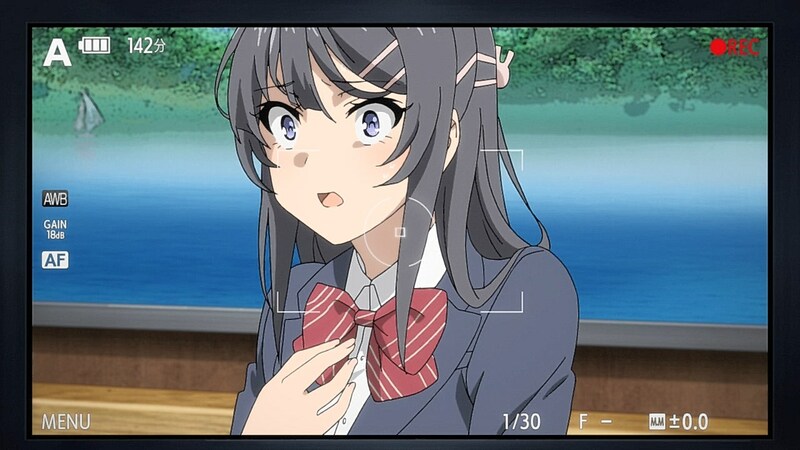 Which is exactly the reaction she has. 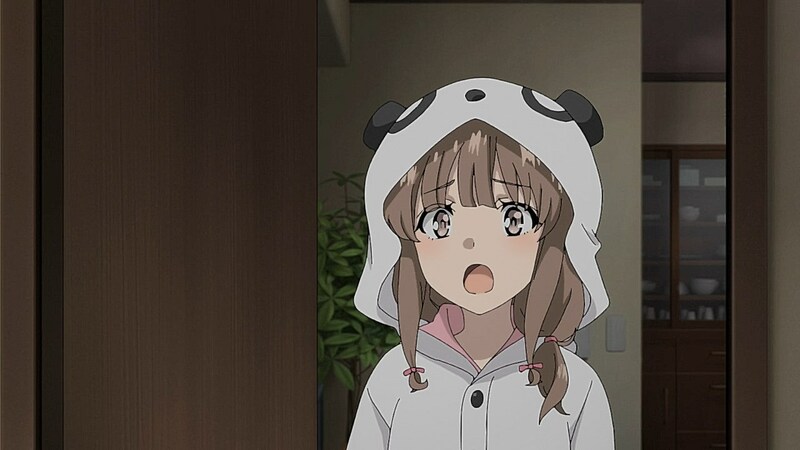 Since both Sakuta and Mai had enough experience dealing with the effects of Adolescence Syndrome, it definitely wasn’t much of a surprise that both are calm (in an almost deadpan manner) regarding this new case, to the point that Nodoka’s the only one panicking about the body switch. 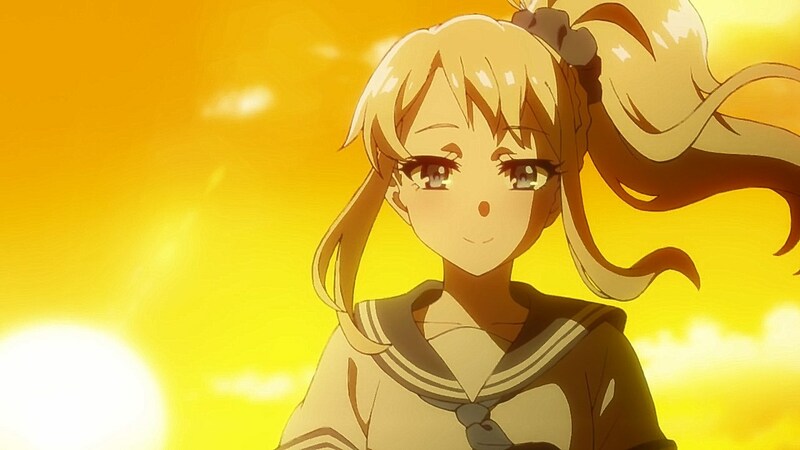 That being said, I can’t wait to see the resolution to Nodoka and Mai’s current situation and find a way to return to their original bodies.